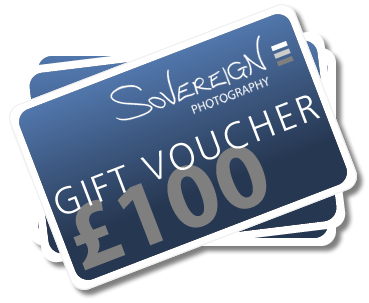 A Sovereign Photography Gift Voucher is the perfect gift that offers the lucky recipient(s) a truly memorable experience. Come to our fully equipped studio to have a professional portrait taken by our friendly and fun photographers. The result is a truly unique present that can be cherished for years to come. To order please simply select the value of the voucher and then pay online with Paypal secure payments.